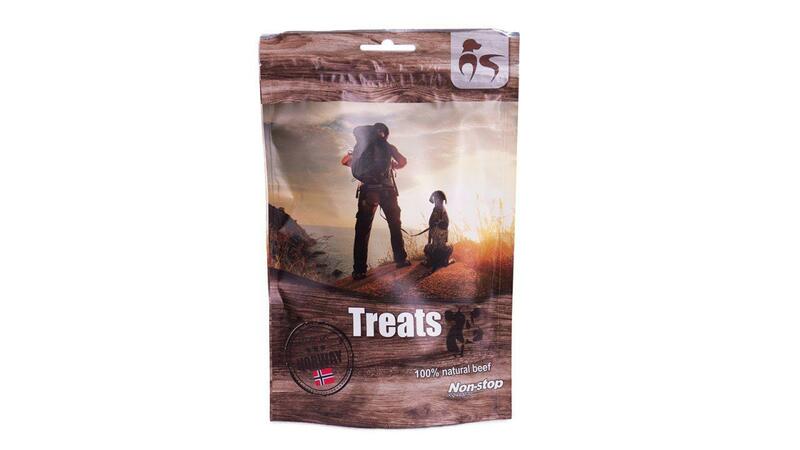 Natural dog treats from Norway without any form of additives. Used as a treat or reward. Three different flavors: liver, beef and fish.